Welcome to our home buyers section, assisting buyers looking for Oklahoma City homes for sale and other Oklahoma County area listings. Click here to see our company's listings and open houses. Discover why we are your best option for helping you find your next Oklahoma City home. 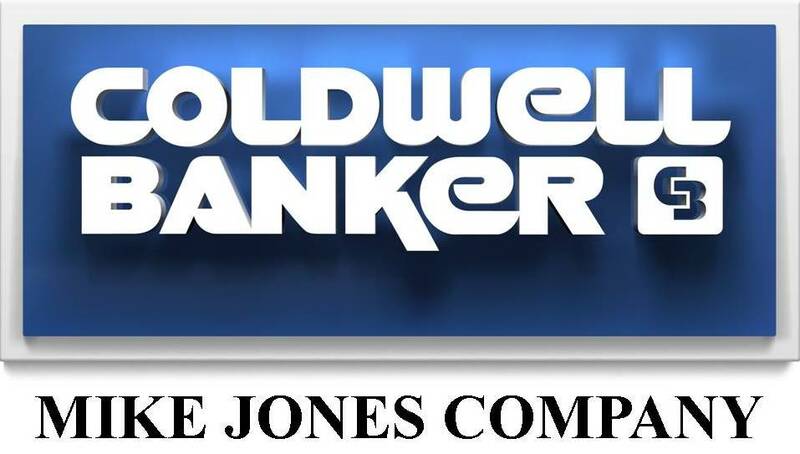 12 Reasons why you should use a realtor at Coldwell Banker Mike Jones Company. Click here for links of Area Schools, Communities, and more.